Shady parts of the garden are places that people aren’t always sure how to deal with. I always reassure them that there are plenty of plants to choose from. However, if like them you’re struggling to come up with some ideas and inspiration, read on. The first thing I’d encourage you to do is to check and see whether you are dealing with ‘moist shade’ or ‘dry shade’. This will be your starting point along with knowing what soil type you have e.g. clay, sandy, loamy. Once you have established those things you can start to make a plan to ensure you have shrubs and perennials that flower at various times of year to give you year round colour and structure in your borders. These are all plants I use regularly and can recommend as ‘good doers’ for these particular sites. 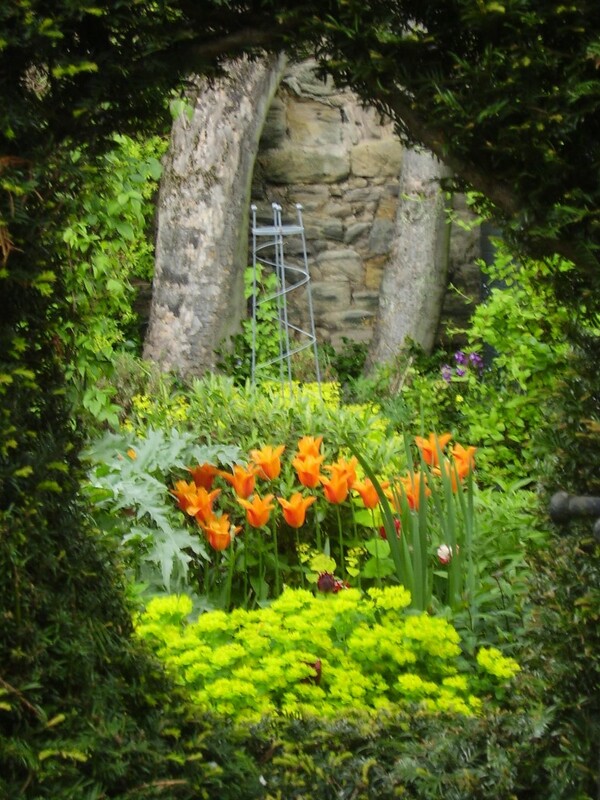 Green and white are a particularly effect combination in a darker shady spot. Most green looks better in shade and many white flowers have evolved to shine out in shade or at night, so drawing the eye in. Climbers that look good in shade generally are ones such as Clematis Montana and Clematis macropetala ‘Snowbird’ and if you like Roses then Rosa ‘Madame Alfred Carriere’. The winter flowering Jasmine, Jasminum nudiflorum is a lovely climber to grow in shady conditions as it’s yellow flowers are very welcome when they appear in December flowering through to February and sometimes even longer. 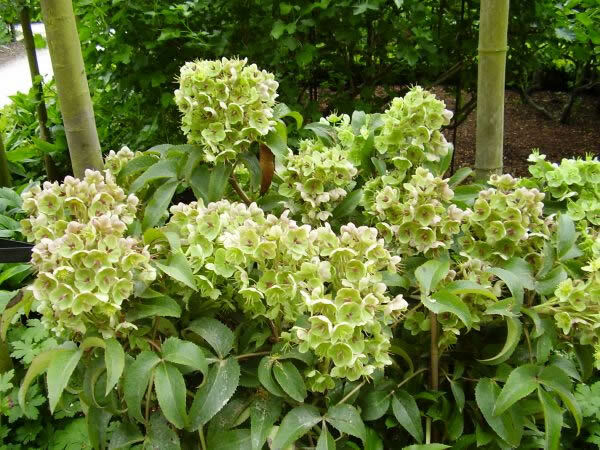 Finally, the other lovely choice for a summer flowering climber for shady sites is Hydrangea petiolaris. Although deciduous, it has lovely thick woody stems that look great in the winter wrapped round railings or trellis.